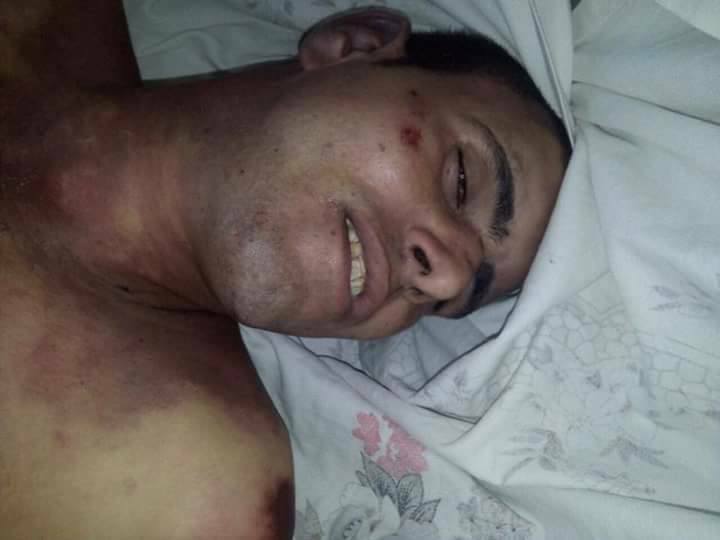 Joseph Helmy, 22, is the second Copt to die at the same Army unit in the past 20 months, both in suspicious circumstances. The family of a Coptic Christian soldier who died last month on his first day at work – in the same regiment where another Copt died in mysterious circumstances in November 2015 – say he was murdered because of his Christian faith. Having just completed his army training, 22-year-old Joseph Helmy reported for duty at Al-Salaam Special Forces unit (on the Cairo-Ismailia desert road) at 2pm on 19 July. Six hours later, he was taken to hospital, where he was pronounced dead. Army officials claimed he died following an epileptic fit, during which he hit himself repeatedly, but his family says he had no history of seizures and that his whole body was covered in bruises. A hospital report said the injuries he sustained pointed to a “criminal” assault. 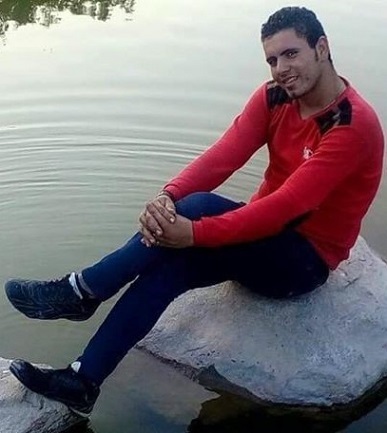 Four soldiers have been arrested on suspicion of beating Helmy to death, though his family have stressed they want the men to be convicted of murder, not manslaughter, because they believe it was the soldiers’ intention to kill him. On 24 July, the soldiers, speaking in court, testified that they were acting under the instruction of their supervising officer, Captain Mohammad Turk, but he has not been charged due to a “lack of evidence”. Helmy’s cousin, Youssef Youakim, told World Watch Monitor that other soldiers told him Captain Turk had taken issue with Helmy’s tattoos – of two Christian saints and a cross – and had asked him to remove them. The witnesses told Youakim that when his cousin said he couldn’t remove the tattoos, Helmy was first placed in solitary confinement, then beaten to death. Joseph Helmy’s father, Reda, said the family were “shocked” when they saw his brutalised body. Helmy’s father, Reda, said the family were “shocked” when they saw his brutalised body. “His body had numerous wounds and bruises in various places – below the neck, chest, sides, abdomen, genitalia, knees, feet – and bad injuries on his back, indicating that he had been dragged along the ground,” he said. Fr Boushra added that Helmy was to be married in October. “But now he is a bridegroom of heaven,” he said. “He went to a good place in Heaven, with Jesus Christ. We ask God to comfort all the members of his family and give them the patience and strength to bear the pain of his loss. A lawyer acting on behalf of the family, Ramses Al-Nagar, pointed to the similarities between Joseph Helmy’s death and that of Bishoy Kamel, who died in November 2015 at the same unit. Joseph Helmy was buried in the family cemetery in Kafr Dawish on 21 July. 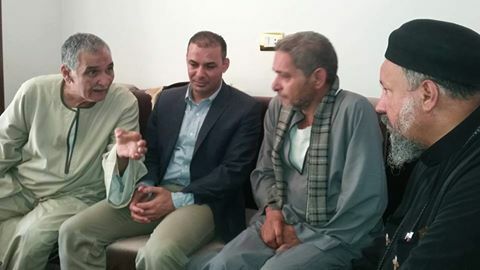 Ten days later, the Commander of the Al-Salaam Special Forces unit, Ahmed Gamal, visited the family, offering his condolences and assuring them that “no-one is above the law in Egypt”.